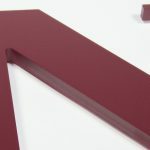 Available from 1/8” to 3/4” thick, durable PVC is an excellent choice for letters, logos and graphics for either interior or exterior use. Stocked factory colors include white, red, black, green, blue and dark grey. PVC may be painted any standard or custom color. 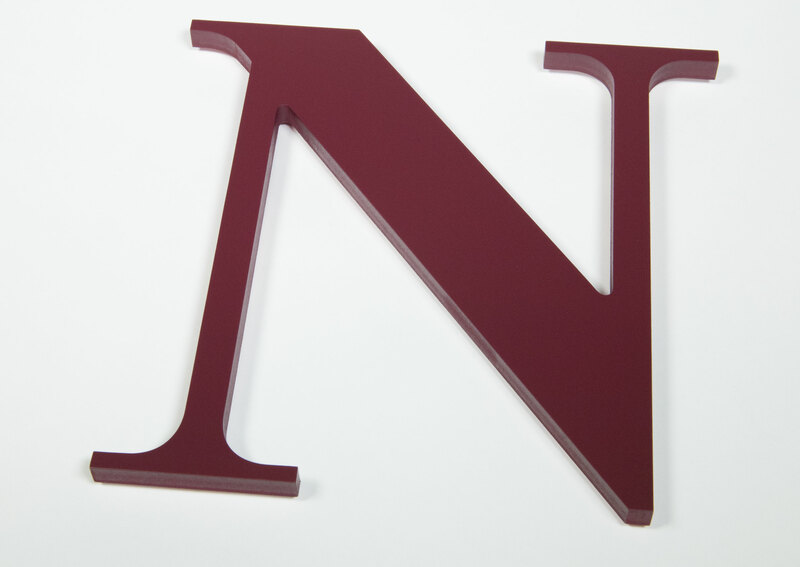 PVC is an excellent choice for letters, Logos and graphics for either interior or exterior use. Available from 1/8” to 3/4” thick.